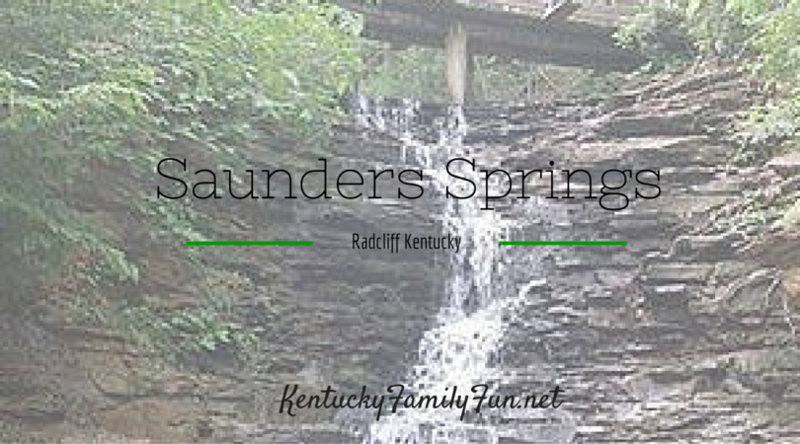 Located not too far from Louisville, Saunders Springs in Radcliff helps its visitors escape the hustle and bustle of the daily grind. The nature preserve is located on 26 acres and contains 2 miles of hiking trails! The shortest trail is .20 mi and the longest is .50 mi so the hiking is likely to be just the amount of distance that the little ones in your family can handle! Fun Fact: Around the time of the civil war this area was used as a campsite for the troops belonging to the confederate army and the union, obviously not at the same time! This area is so rich in history that you can make it a 'sneaky educational day,' meaning your kids will never catch on to the fact that you have been teaching them all day! There are a few waterfalls in the nature preserve so be sure to keep your eyes open while you are hiking around the property! Have you been to Sauders Springs before? What is your family's favorite thing to see or do there?